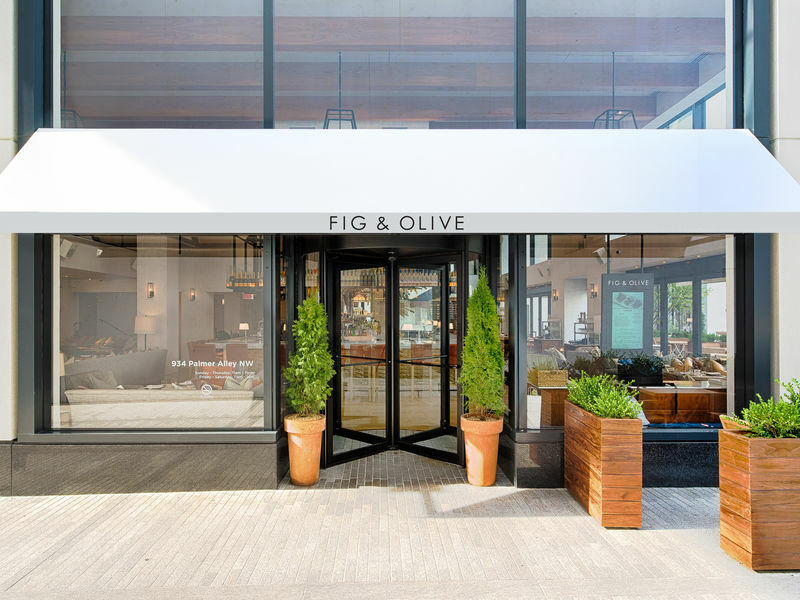 Fig & Olive extends an olive branch to our nation's capital in City Center DC, Downtown's luxury retail shopping destination. 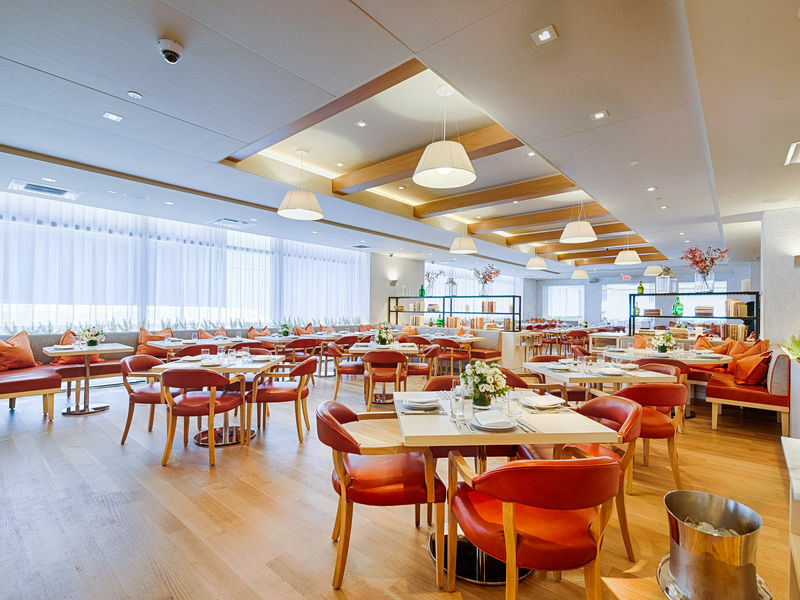 The 10,000 square foot dining destination features a variety of unique spaces that capture the essence of the French Riviera. 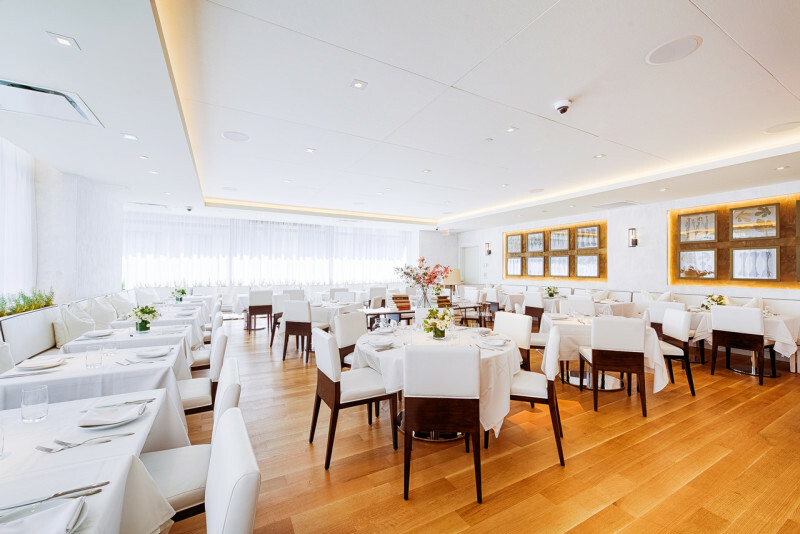 With an expansive lounge, bar, and crostini station introducing you to the first floor, followed by an upper-level formal area, an intimate bar space, and a private dining room; this location is perfect for an informal or elegant gathering. Additionally, our Alfresco terrace is open to guests during the spring and summer.